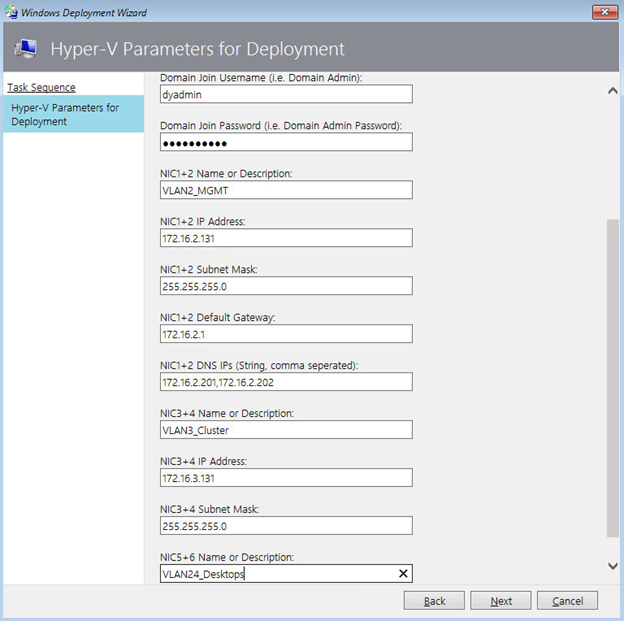 Home / Free MDT Tools and PowerShell Scripts to Fully Automate the Deployment and Configuration of Hyper-V Server 2016, Failover Clustering, and Storage Spaces Direct for Hyper-Converged Infrastructure! 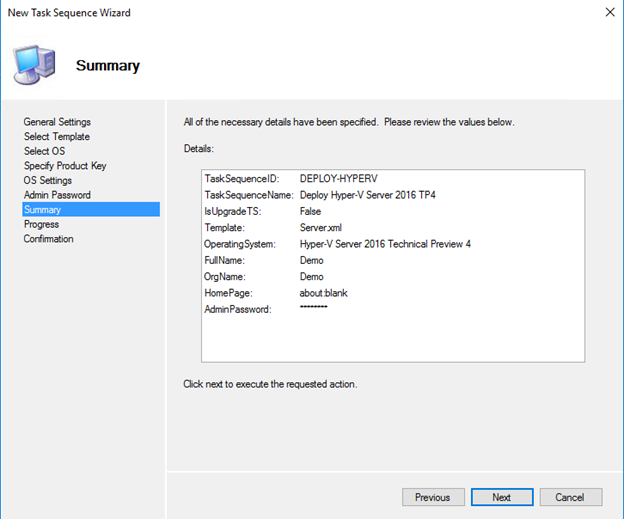 In the previous blog post I demonstrated how to build a proof of concept environment using Windows Server 2016 with Hyper-V and Storage Spaces Direct using virtual machines on VMware vSphere. 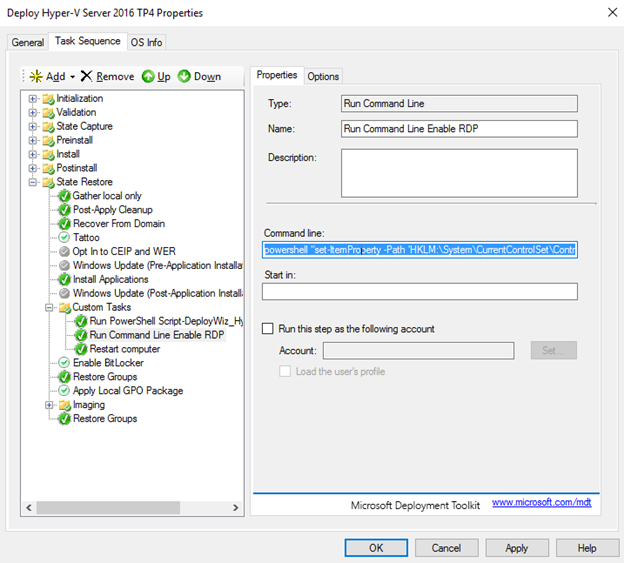 Expanding on the concepts that I covered in the previous post, I’m going to show you how to fully automate the installation and configuration process using Microsoft’s free hypervisor and deployment software, namely Hyper-V Server 2016 and Microsoft Deployment Toolkit (MDT) 2013 Update 1. If you follow the steps in this post, at the end you will have a fully automated, entirely free Infrastructure-as-a-Service (IaaS) platform including shared storage using Hyper-V Server and Storage Spaces Direct. Additionally, you’ll have the tools to rinse and repeat as many times as required to deploy in remote pods of infrastructure, or to use for customer deployments if you work at an integration partner as I do. If you’re not familiar with the free Hyper-V Server, it truly is feature rich, including all the features of Hyper-V, Failover Clustering capabilities, and now Storage Spaces Direct using a slightly modified build of Server Core with a customized administration GUI. With a little experimenting you could build a similar deployment process using Microsoft’s new Nano Server distribution to lower the install footprint and attack surface even further. At this stage there is no indication that Microsoft’s free hypervisor, Hyper-V Server 2016, will come with a Nano Server variation. Part of the objective of this blog post is to show a completely free infrastructure solution built using Microsoft’s free automation and deployment tool (MDT). 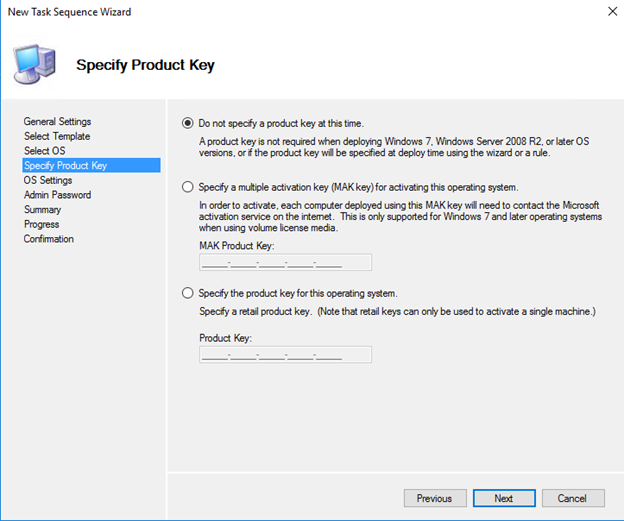 Johan Arwidmark has an excellent blog post with instructions on how to use MDT to deploy Nano Server that can be used with some tweaking in combination with this post if you plan to use the licensed versions of Windows (Standard or Datacenter). Below you will find a quick overview of the environment I’m going to build in this blog post. To start, I need an Active Directory domain and an Administrator System running Windows Server 2016 TP4. These systems will sit outside the cluster we are building. 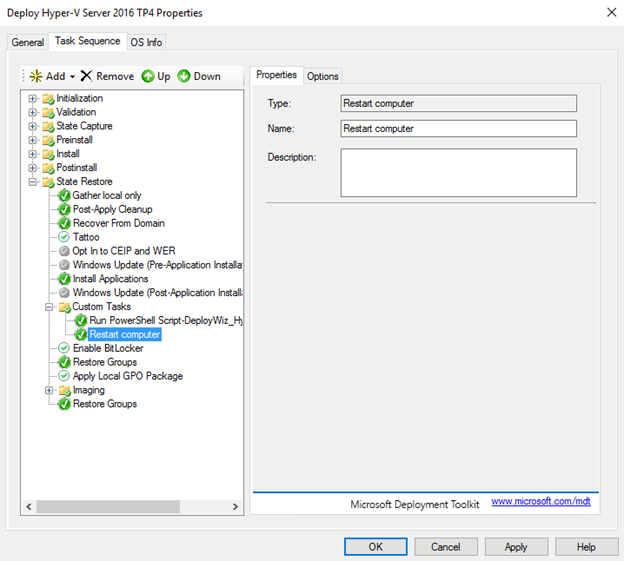 On the Admin System we’ll install Microsoft Deployment Toolkit 2013 Update 1 and the Remote Server Administration Tools (RSAT) for Hyper-V and Failover Clustering. We need the Admin System OS version to match (2016 TP4) so we can use all the Storage Spaces features in Server Manager to view the storage pools and disks. 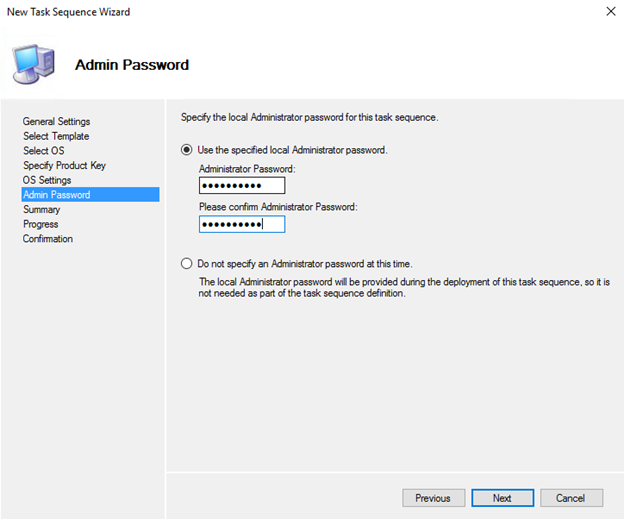 We can use PowerShell remoting from that system to configure everything so we’ll never need to login to the Hyper-V servers once they’re deployed using MDT. 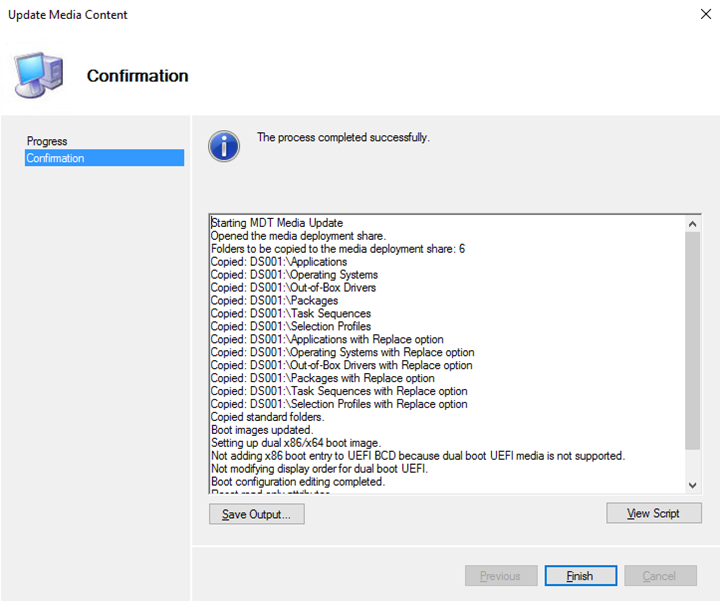 The installation of Microsoft Deployment Toolkit 2013 Update 1 will be nearly identical to the steps I provided in my previous MDT blog post. 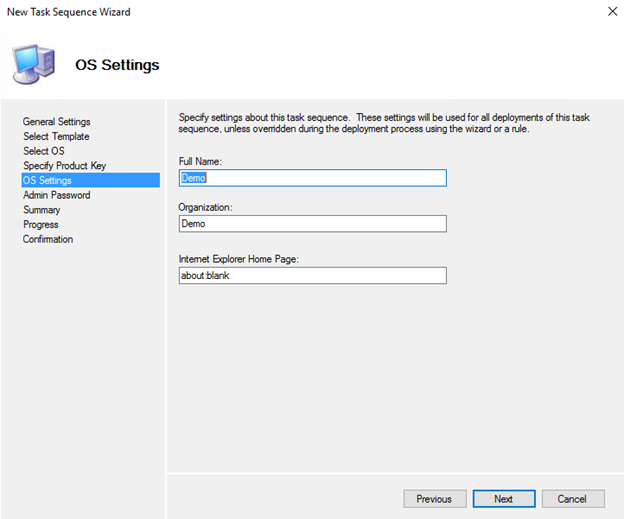 If you want to integrate with Windows Deployment Services for network/PXE booting, you can follow the instructions in this previous WDS blog post. The only exception is that you need to grab Windows 10 Assessment and Deployment Kit (ADK) which can be found here: https://msdn.microsoft.com/en-us/windows/hardware/dn913721(v=vs.8.5).aspx. Also, you need to download MDT 2013 Update 1 from here: https://www.microsoft.com/en-us/download/details.aspx?id=48595. 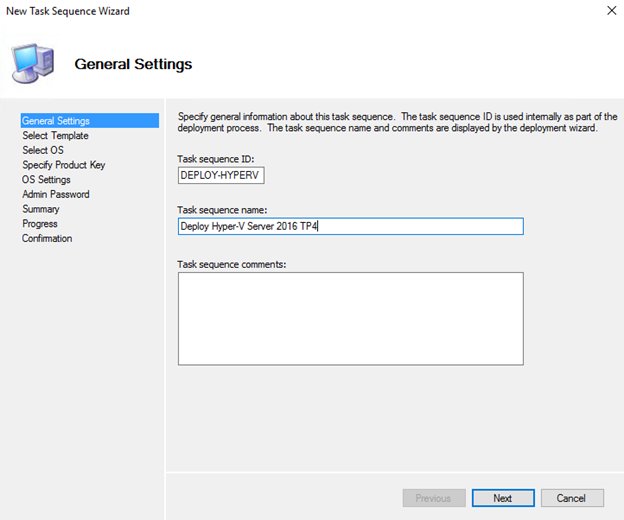 The blog post covered installation using ADK 8.1 and MDT 2013 (non Update 1). 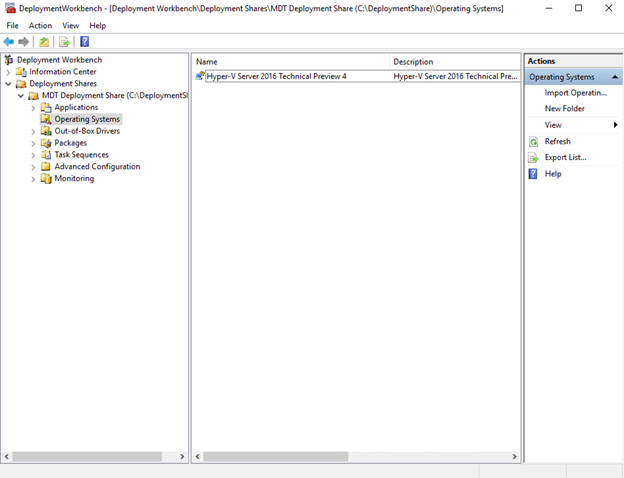 Additionally, I noticed that the Share and NTFS permissions for the Deployment Share aren’t properly set when using MDT 2013u1 on Windows Server 2016. I’m not sure if Microsoft will fix this prior to GA or if there will be a new version of MDT that fully supports WS 2016. 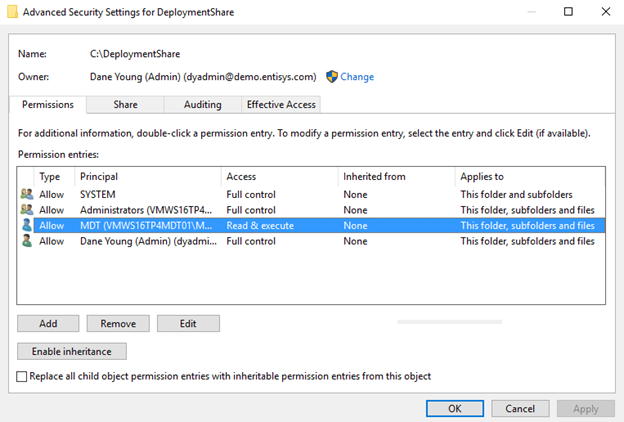 To remediate, right click the Deployment Share folder and make sure the MDT user account that you’re using for authentication has Full Control to the Share and at least Read and Execute NTFS permissions to the folder, subfolders, and files. You may need to replace all child object permissions if the deployment doesn’t work as expected. Once the Deployment Share has been created and Bootstrap.ini and CustomSettings.ini have been configured, import the applicable drivers and hardware management agent installation binaries for the physical or virtual hardware that you’ll be deploying to. Most management tools, drivers, and agents for physical servers can be automated using command line parameters, which we can use as a custom Application deployment in MDT. Every once and a while HP changes the silent install process for SUM, but this has worked for a couple releases, so feel free to reuse it. To integrate with our MDT workflow, we’d simply create a new Application, copy the contents of the SUM ISO to the folder, and create the two scripts. Check all the paths to make sure you’re referencing the correct files and folders such as hpsum.exe. Depending on what hardware you’re using the management agents, drivers and firmware install process may be slightly different. 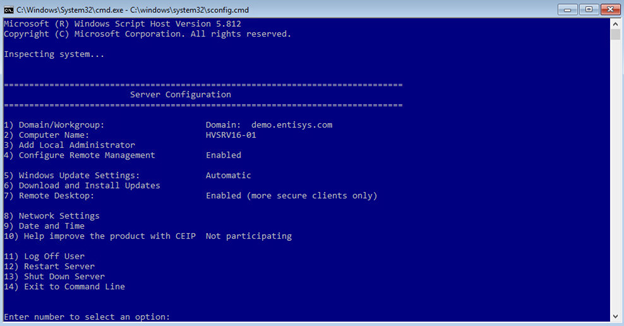 Check the server manufacturer’s process for silently installing their tools as you’ll only have a simple CLI and PowerShell access once Hyper-V Server is deployed. For this blog post, I’ll show you the basic framework for capturing and applying PowerShell parameters using MDT. Then you can modify this process to customize for your own environment. If you want to capture additional parameters, be sure to update the descriptive text and ID references highlighted in red above. Additionally, you can remove or reorder these fields if your physical network topology is different. 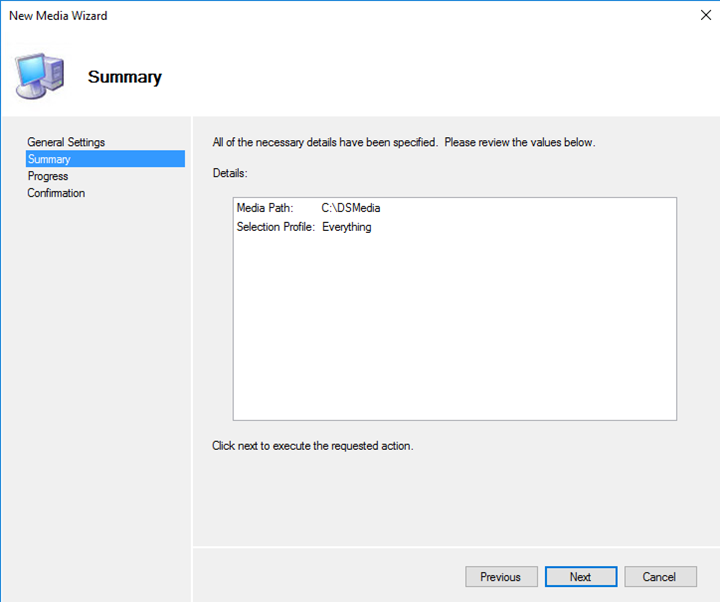 This wizard can be modified to capture additional parameters that you can apply using PowerShell, I’ll show you each of the steps below. 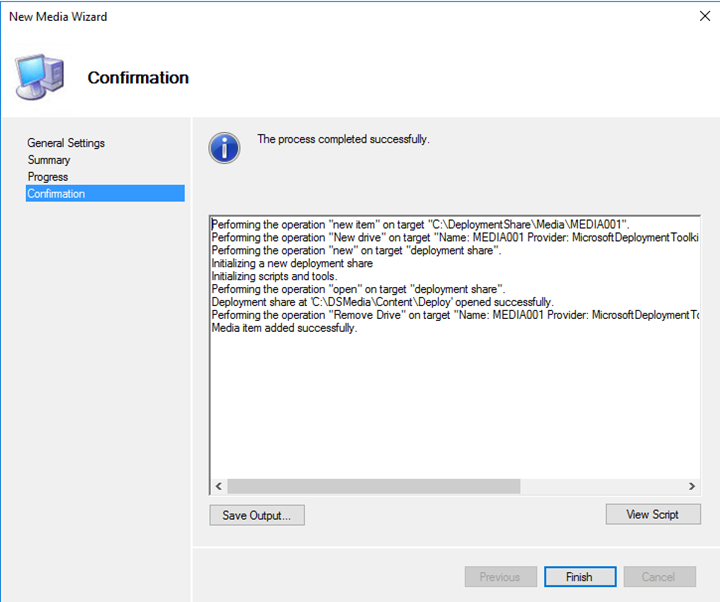 The MDT parameter capturing capabilities are endless. 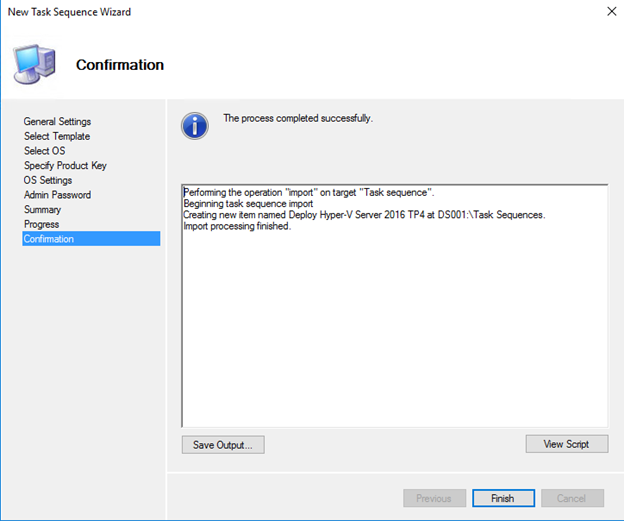 If you’re using this MDT server for other task sequences, this Wizard can be skipped by specifying SkipHyperV=YES in the Bootstrap.ini or through the MDT Database. 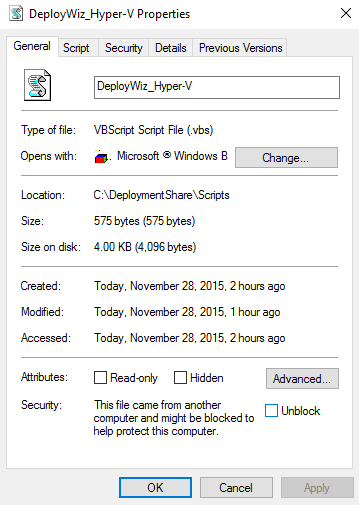 Be sure to unblock this file after copying to the Scripts folder. If there are further PowerShell scripts or actions that need to be performed after a reboot, you could add a new Run PowerShell Script action here, using the same process I described for Step1 (call it Step2). Be sure to click Apply or OK to save the task sequence. 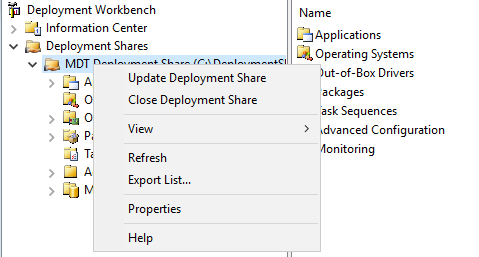 Also, at this stage I’d recommend you update your Deployment Share by right clicking the root folder and selecting Update Deployment Share. 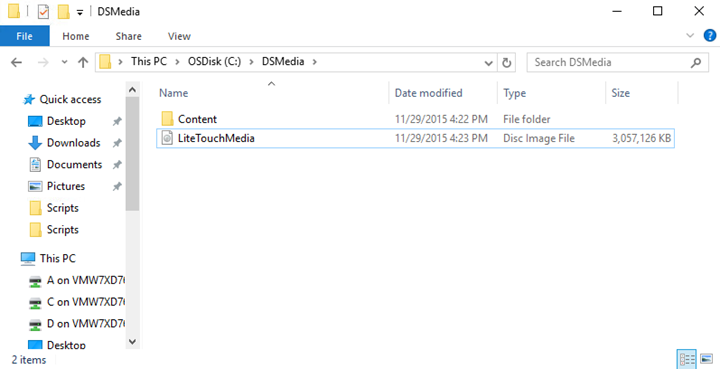 This will generate updated LiteTouch media that can be used to mount to our physical or virtual machines for deployment. It’s usually easier to test out the deployment using virtual machines on VMware vSphere (Speeds up the time between reboots). 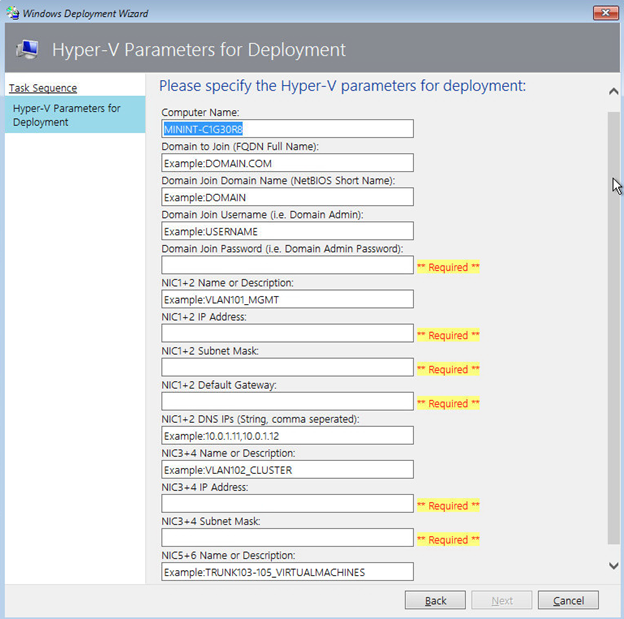 You can reference my previous blog post for details on ensuring the VMX properties are set properly to install and run Hyper-V 2016 nested in vSphere 6.0. To test the Hyper-V PowerShell scripts with the six network adapters, I’ll add six virtual interfaces to each VM for the test, assigned in order based on the VLANs described above. If your Mac Address order is different for the hosts you’re deploying to, you may need to alter the Wizard and PowerShell scripting logic. Feel free to leave a comment if you need assistance. For example, if you’re using rack-mount servers with Gigabit Onboard for Management and Cluster communications, and 10 Gigabit PCI-E for Virtual Machines. 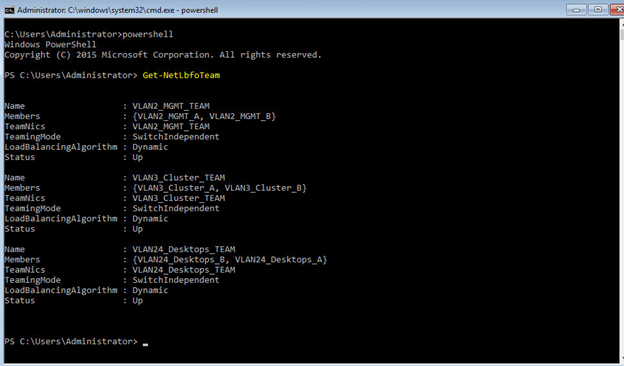 Before deploying multiple VMs, I’ll test the Wizard logic and PowerShell script using a single virtual machine. To do this, I’ll attach the LiteTouch.iso to a VM and boot to CD-ROM. 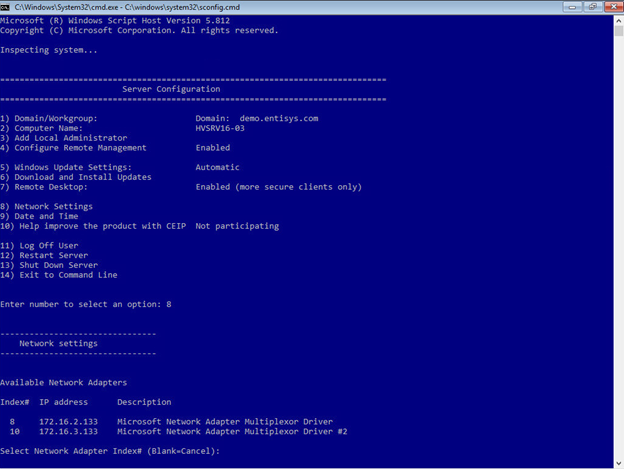 Once all settings have been validated, exit and logoff of the Hyper-V host. Rinse and repeat this process until you have at least three Hyper-V hosts deployed (minimum before we can establish quorum and build the cluster). 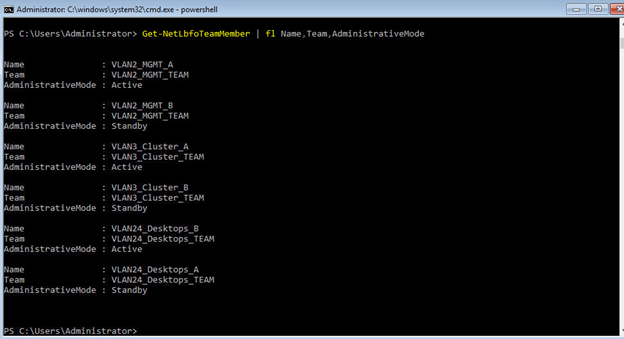 To build the cluster, I’ve created a PowerShell PS1 file with some variables that should be modified before being executed from the MDT server. As a starting point, you can download and import my sample files, modifying as required. 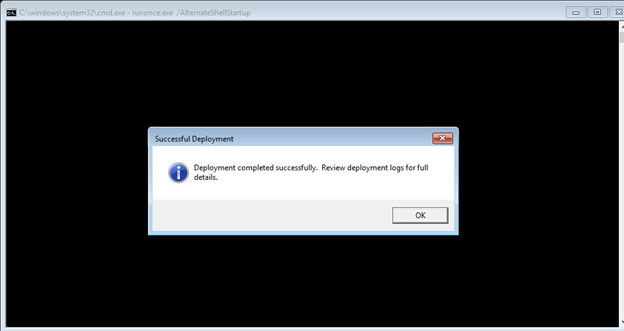 Save the PS1 file as DeployWiz_Hyper-V_CreateCluster.ps1 to the DeploymentShare\Scripts folder. First, start by modifying the PS1 file and adjusting the Variables in the top section to match your environment. Note: If you have more than three nodes, they can all be added to the cluster at the same time, just adjust the $ListOfNodes variable. 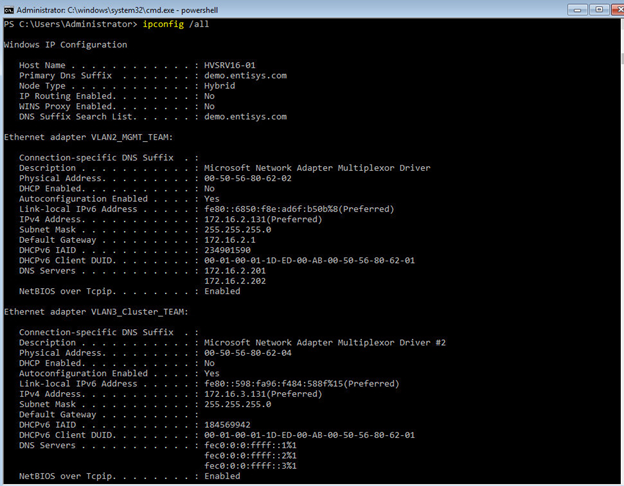 Click the video below to watch the execution of the PowerShell script using Failover Clustering and Storage Spaces Direct cmdlets. 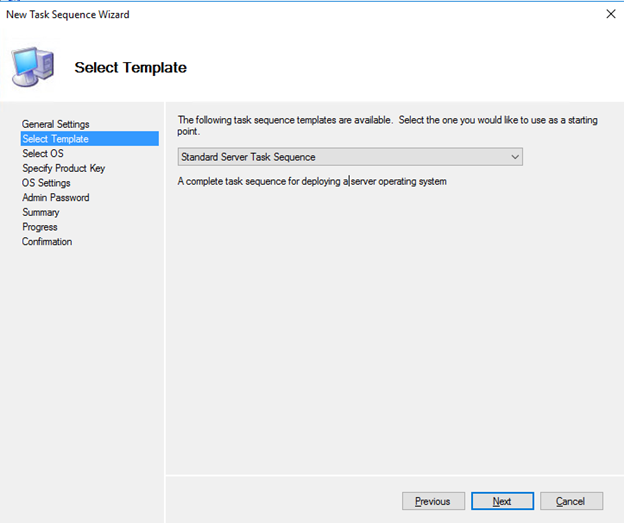 Once all servers have been deployed and joined to the Failover Cluster and Storage Spaces Direct environment, you can use Server Manager, Failover Cluster Manager, and Hyper-V Manager installed on your MDT Administration System for remote management! 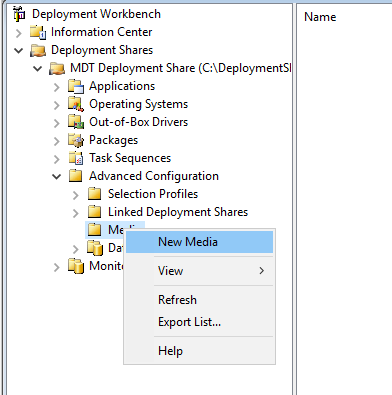 Now that our MDT Task Sequences are working precisely the way we want, we could easily create a MDT Media repository, which would allow us to make this deployment portable. 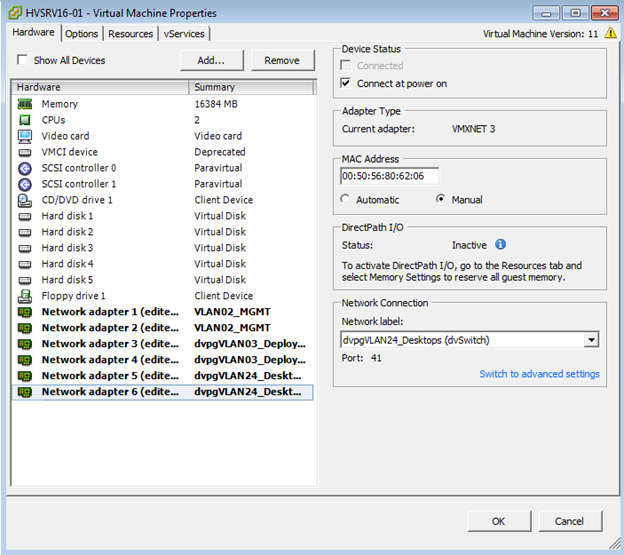 Follow the steps below if you desire to create a portable ISO or USB drive for Hyper-V server deployments. 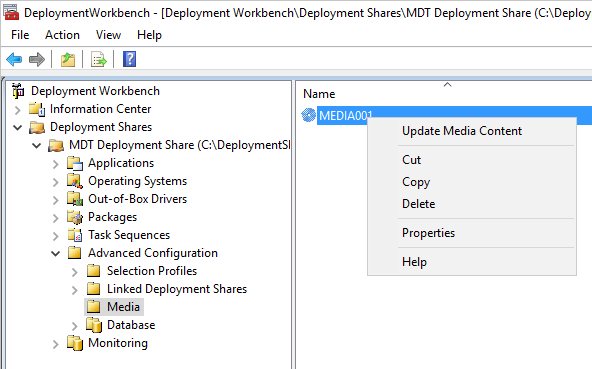 In the MDT console, expand Advanced Configuration, right click Media and select New Media. Next, we need to copy all settings from the Bootstrap.ini and CustomSettings.ini files. You can find these settings by right clicking the newly created Media location and going to Properties, then Rules. Optionally, you can just copy your Bootstrap.ini and CustomSettings.ini files from your DeploymentShare\Control folder to the new Media\Control folder. Be sure to remove the DeployRoot, UserID, UserDomain, and UserPassword parameters from Bootstrap.ini as these aren’t needed for standalone media. This ISO file is now completely portable and can be attached to any physical or virtual servers without requiring access to the MDT server. 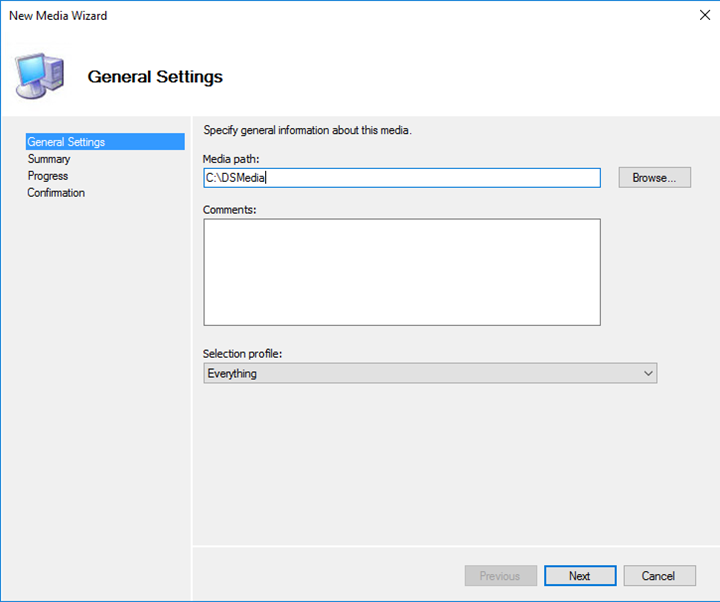 To validate that the new LiteTouchMedia.iso is working properly without access to the MDT server, you can attach to a physical or virtual server that has all network adapters unplugged. 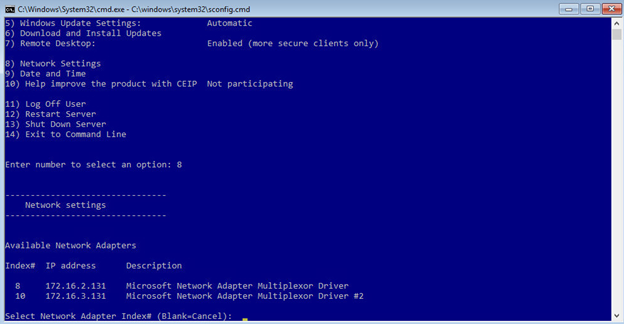 If you see the Task Sequence selection screen with no network adapters plugged in, your MDT Media is working properly. 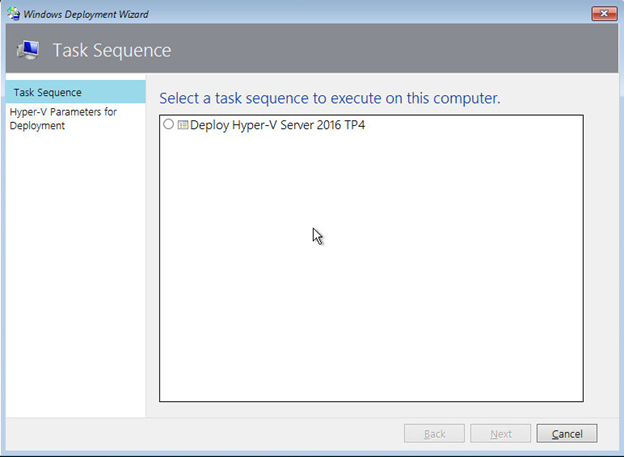 As a recap, in this blog post I’ve shown how you can fully automate the deployment of Hyper-V Server 2016 using Microsoft Deployment Toolkit and PowerShell. 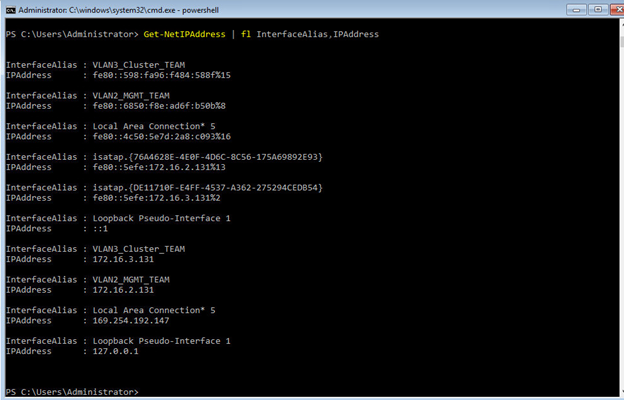 I’ve also shown you how to automatically configure the Failover Cluster and Storage Spaces Direct using the PowerShell script included. If you’ve followed this blog post, you’ve seen firsthand that you can truly have an enterprise class Infrastructure as a Service platform with shared storage and automated deployments leveraging completely free software. A huge thanks to Microsoft for continuing to innovate and drive value with their systems management products, making the hypervisor and storage absolutely commoditized. 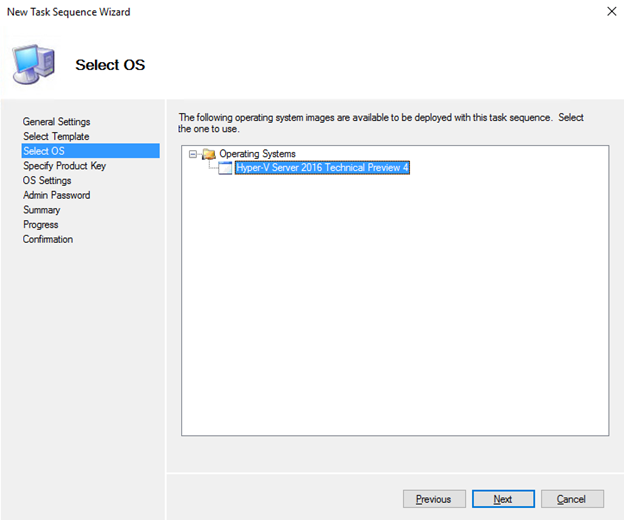 Of course, this blog post can be adapted to deploy Windows Server 2016 with Hyper-V as either Standard or Datacenter, should you require the Operating System Environments (OSEs). 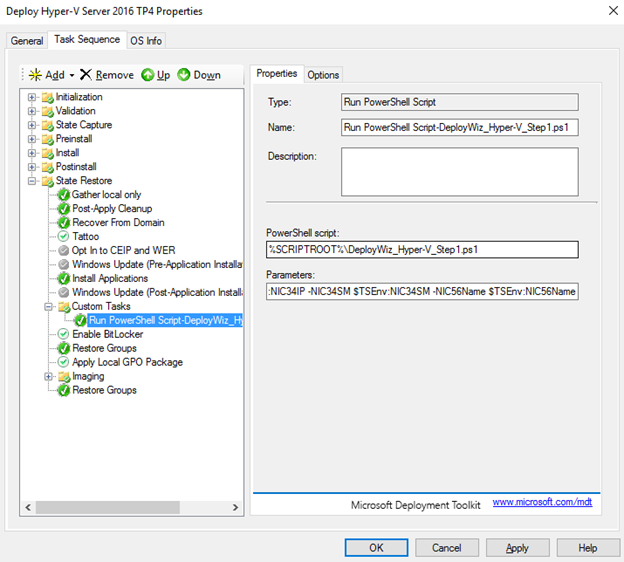 I hope this blog post has been informative and useful as we get closer to Windows Server 2016 general availability! As always, if you want to leave feedback with any comments, questions, or concerns please feel free to do so in the section below! If this blog post has been useful to you, please tweet or share with your personal network. Is anyone able to download the files from this page? All I get is a login to sharefile.com. I have updated the ShareFile links, please let me know if you continue to have issues getting the files downloaded. 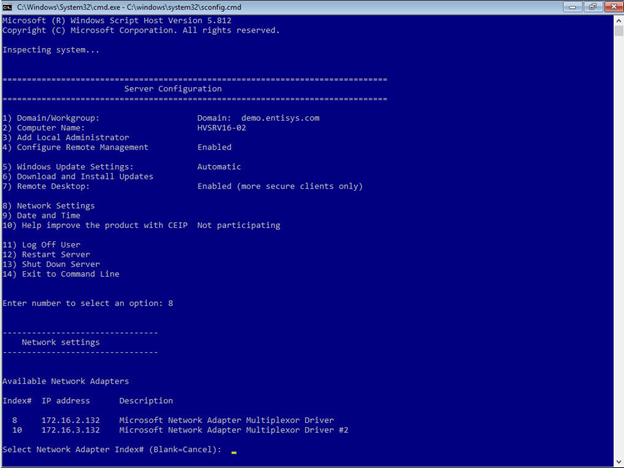 How to also auto deploy xenDesktop 7.15 with PVS WEM Profile-Manager Pool desktop to this environment? Thank you for this great article. Do you have any updated on automate deployment Docker with Windows Container?